You may have heard the saying “A Good Banker Like Good Tea Can Only Be Appreciated When You Are In Hot Water”. Haven’t you heard the saying “Fire Tests The Purity of Gold And Silver”. Similarly the true value of a banker is realized in adversity. There is a famous saying that a banker is a friend who lends an umbrella in sunny weather and asks for it back in rainy weather. The tagline of State Bank of India is “With You All The Way” and “The Banker To Every Indian” What does this mean? This means that State Bank of India stands with you in good times and in bad. Those who stand by you in times of need are your true friends and State Bank of India is truly right up there. When you visit a bank what is it that strikes you the most? Is it the shinning glass and marble floors or is it the warm and smiling banker who sits behind the chair marked “May I Help You?”.You already know the answer to this one. 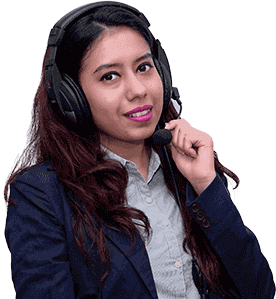 I would like to remind all of you that the team of financial planners at IndianMoney.com are always there for you to plan your financial needs in an efficient manner. You can explore this unique Free Advisory Service just by giving a missed call at 02261816111. Here State Bank of India has launched a prepaid card targeting the workers or contract laborers. This card can be charged with cash by the individual or his employer.SBI offers relaxed Know Your Client Norms for this smart payout card. Companies can transfer payments to workers through such cards even if they do not have a bank account The bank has safeguards in place to prevent misuse of these cards. This might just be the next big thing we seek. Here we can load money on these cards and hand them to our children. These can be used to withdraw their pocket money at any of the automated teller machines or for online purchases. This card is available to individuals as well as companies having a KYC complaint account at State Bank of India. Here you will have to pay INR 100 in order to get the card issued. You can then charge this card by putting in a sum of money on payment of INR 10.If you use this card at SBI ATM’s you will not be charged any amounts for your transactions. If you use this card for transactions at other ATM’s you will be charged INR 20 for financial transactions and INR 10 for non financial transactions. If you lose this card you will have to reissue it on payment of INR 100.The card is valid for a ten year period and the minimum amount you can load is INR 100.The monthly ceiling is INR 25000 which means you cannot fill this account with more than this sum per month. The person to whom this card is issued can hold only one card. The person who gets the card issued from his accounts can have a maximum of only three cards issued .Companies can have any number of cards but each employee can have only one card .However no interest is paid on these cards .You can check your balance using this card ,however you can’t use this facility for internet banking. This card is mainly used for paying of contract workers, vendors, laborers, domestic helps with cash. This is mainly used for low cost transactions and payments. State Bank of India the largest lender in India cut its base rates by 5 Basis points from 9.75% to 9.7% in January this year. It had earlier in the month of September 2012 cut its base rate from 10% to 9.75%.But this is so small a base rate cut? What do I gain from this?. This is a gain for both SBI’s current as well as old customers.SBI Home Loans are priced at 25 basis points above the base rate. Here suppose in September 2012 you had taken a loan of 30 Lakhs for a term period of 20 Years at an interest rate of 10.25%.You would repay a sum of 40.68 Lakhs after 20 years. At current rates we have a 25 basis points rate above the base rate of 9.70%.We now have to repay 30 Lakhs for a term period of 20 years at an interest rate of 9.95%.This translates to 39.24 Lakhs repayable after 20 years .This translates to a saving of INR 1.44 Lakhs .Clearly a large sum of money. This shows that State Bank Of India is a path changer in the home loan lending business and other banks will have no choice but to follow the leader.SBI has slashed the processing fee for home loans and auto loans in the time frame from October To December 2012.For a home loan of 25 Lakhs the processing fee has reduced from 0.25% to 0.125%.For auto loans the processing fee has reduced from 0.51% to 0.255%.Clearly something to cheer about. The feature of any product or a business is the demand it generates for its products. The moment it is launched the product should be lapped up and there should be a shortage of it. A certain electronic giant’s products in the US are lapped up in no time at all since its launch. Any guesses for which this product is?. Even in India there is a certain automobile giant whose products disappear from the manufacturing units as fast as they are produced. Similarly when SBI launches a new product such as a bond offer even in a distant country it generates huge demand and value for its products.SBI raised 1.25 Billion Dollars selling 5 year bonds due in 2017 at 4.125%. These bonds offer a rate which is 375 basis points above the five year USA Bonds at the time of issue. The bond was the largest offering by a public sector bank in India. The sale took place from the bank’s London Branch. Clearly a sign that this Bank commands value even in a foreign country. Another feature of a great company is the demand it generates for careers and growth prospects in jobs working for it.SBI advertised for 1000 Probationary officers in the year 2012 and it had 5 Lakh applicants. This year it advertised for 1500 Positions and had 17 Lakh applicants. This is a true mark of a giant. However like many banks in India the percentage of nonperforming assets for SBI has gone up in recent years. Many banks in the USA collapsed due to faulty financial practices .”Banks Were Regarded As Too Big To Fail”. We all know what happened in the US subprime crisis.SBI referred 3 loan accounts to the Corporate Debt Restructuring cell in the year 2012 worth 3400 Crores. The exposure to Air India turned out to be a non performing asset in spite of fully secured loan of INR 1100 Crores. The single largest company in recent years that turned out to be a non performing asset was Kingfisher Airlines.SBI has the largest exposure to Kingfisher airlines among any of the lenders to this airline and has lent a whooping 1457 Crores to the beleaguered airline. This airline is in severe debt and has restructured its loans to lower costs. Clearly SBI has taken a big hit here. 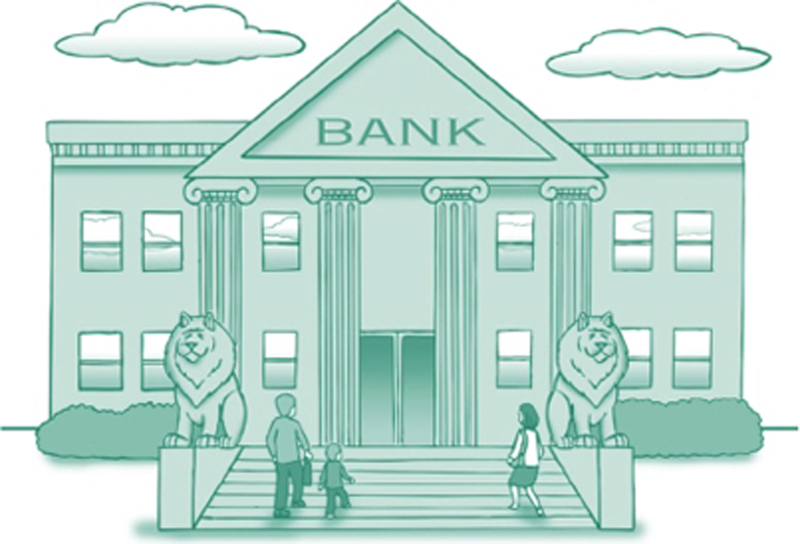 State Bank of India was among dozens of Public Sector banks and private sector banks in India accused of money laundering by the online magazine Cobrapost. The SBI chairman has promised stringent action against any staff members who have committed the violations or encouraged others to do so The bank is on a fact finding mission. Clearly a stitch in time saves nine. As State Bank of India moves to become an even bigger Banking Institution it has adopted a policy where it has the courage to face the truth. Do the right thing because it is right. Open the magic key to integrity.